Patients and CaregiversLooking for support and information on blood cancers? Speak one-on-one with an Information Specialist who can assist you through cancer treatment, financial and social challenges and give accurate, up-to-date disease, treatment and support information. Our Information Specialists are master's level oncology social workers, nurses and health educators, available Monday through Friday from 9 a.m. to 9 p.m. ET. Callers may request the services of a language interpreter. Donation InquiriesLet us know if you have any questions or would like to make a donation. Call us if you have questions about donations or need to make a donation. You can also make a general or memorial donation online right now. Campaign ParticipantsNeed assistance with event or participant support? For General InquiriesNot finding the person or department you need to contact? Not finding the person or department you need to contact? Please call us and we'll direct your question to the appropriate LLS staff person. ResearchersQuestions regarding current, or upcoming grant opprtunities or programs? Questions regarding current or upcoming grant opportunities can be directed toward our Research department. Contact our Public Policy department on current issues or questions related to legislation that affects blood cancer patients. Fill out our volunteer contact form to find out about ways you can volunteer for your local LLS chapter. 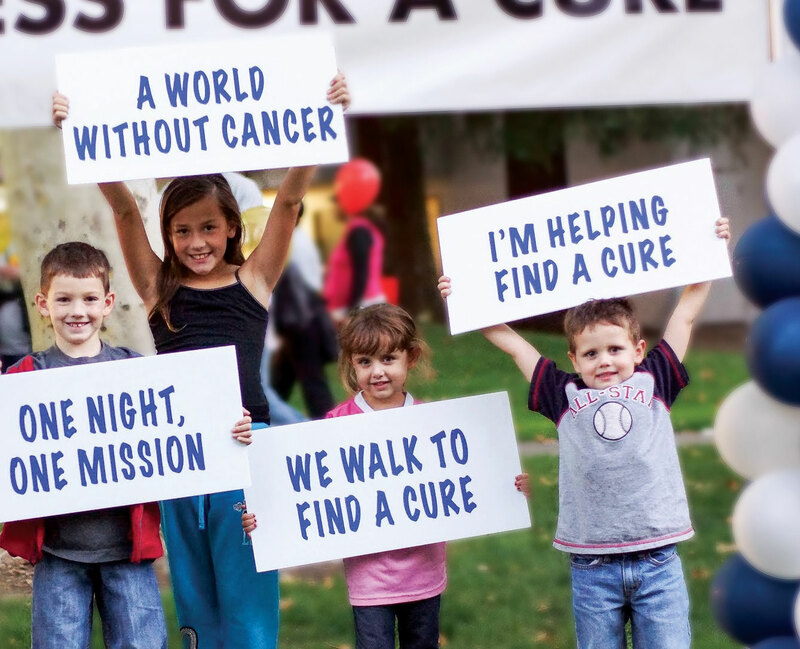 Corporate PartnersWould your company like to sponsor an LLS event or program? To learn how your company can sponsor an LLS event or program, or partner with LLS, please email us. Communication PreferencesWe are committed to honoring your communication preferences. We're committed to honoring your communication preferences. To stop receiving mail from us, fill out the Do Not Mail form. To be removed from telephone appeals, fill out our Do Not Call form and to manage your email preferences, visit our eCommunications Subscription Center.